In this HRchat podcast interview, Bill Banham talks with John Hollon, award-winning journalist and expert on leadership, talent, human resources and workforce practices. 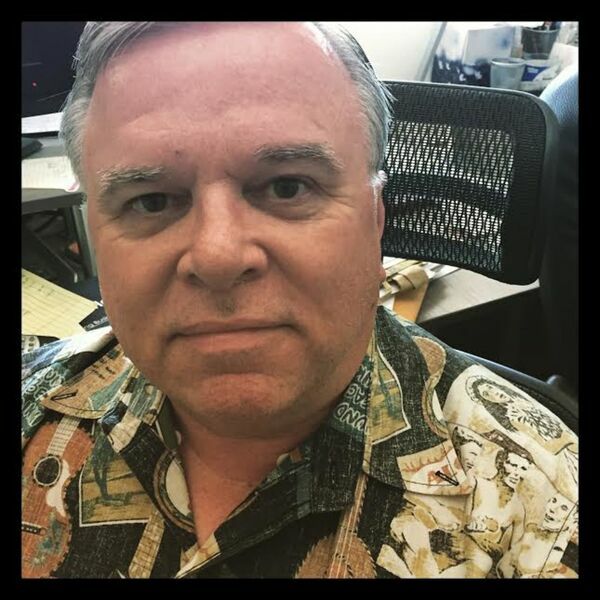 John is an associate editor with us here at the HR Gazette and he's previously worked as vice president for editorial at ERE Media where he founded the highly popular HR and talent management website, TLNT. Before that, he was editor in chief of Workforce Management magazine, the nation's oldest HR and talent management publication. In addition to his work as an editor and media executive, John is also a professor at the College of Communication at California State University. In this episode John offers his take on the big changes in the world of work over the last three decades and what it is like to be an influencer in the HR space.